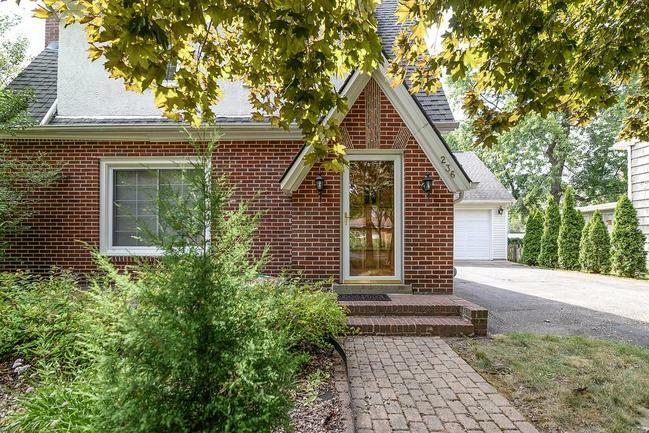 Lakewood is a picturesque Ann Arbor neighborhood surrounded by nature, it has First Sister and Second Sister Lakes, Dolph Park, along with 57 acres of nature area, it is also close to many amenities. There are currently 3 homes listed for sale and so far this year, 9 have sold. $569,000. 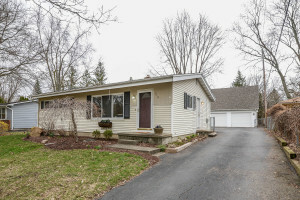 3107 Andrea Ct., Ann Arbor. 2405 sq. ft., + 800 in finished lower level, 4 bedrooms and 2.1 baths. 1695 square feet with 2 bedrooms and 1 full bath. Kitchen updated with new countertops, back-splash, and stainless appliances. New roof, furnace, sewer line, and more. To request a private showing for 250 Highlake, contact the Ann Arbor Real Estate specialists with The Bouma Group today at 734-761-3060 or email us at info@bouma.com. 1828 square feet of living space with 3 bedrooms and 2 full baths. Arched doorways, beautiful hardwood floors, and a wood burning fireplace. Kitchen remodeled with Corian counters and a heated, ceramic tiled floor. Enclosed porch and a large deck. Backyard is fenced. For more information on 236 Mason, or to request a private showing, contact the Ann Arbor Real Estate specialists with The Bouma Group today at 734-761-3060 or email info@bouma.com. Learn more about the Lakewood neighborhood here! 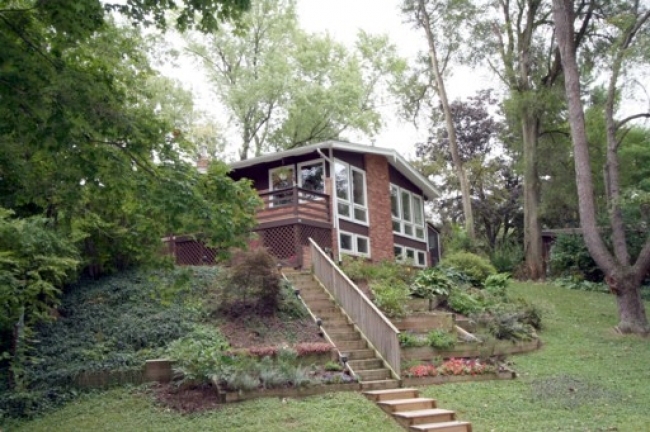 Lakewood is a diverse, established Ann Arbor neighborhood located on the west side of town. 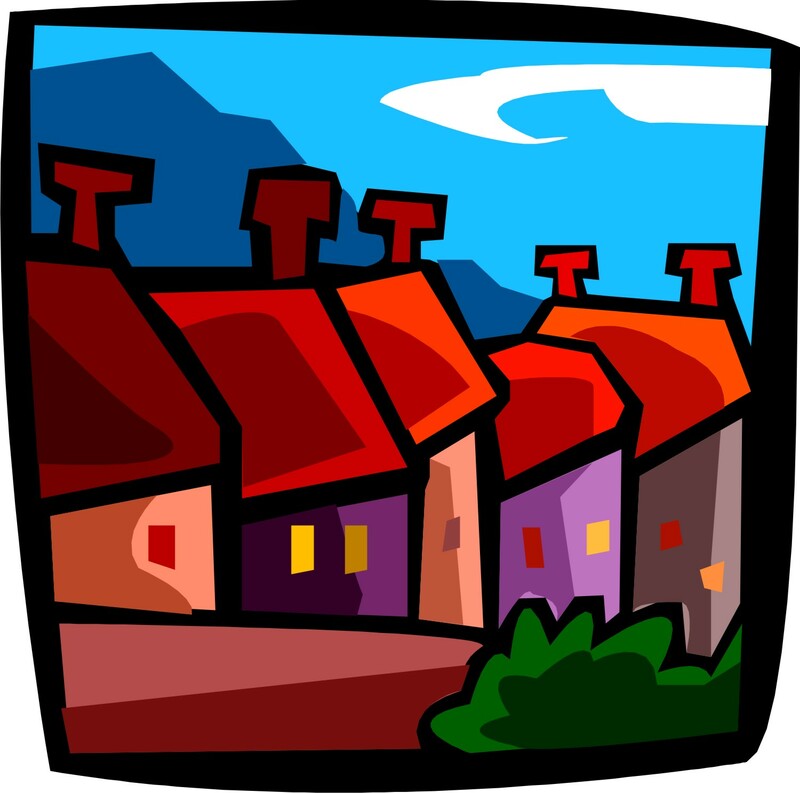 There are currently 5 homes listed for sale and in 2013, 6 homes sold. $189,900. 309 Mason, Ann Arbor. 912 sq. ft. +700 in the finished lower level, 3 bedrooms and 2 baths. $179,900. 2911 Hilltop, Ann Arbor. 988 square feet with 2 bedrooms and 2 baths. $282,500. 2970 Lakeview, Ann Arbor. 1960 square feet with 4 bedrooms and 2.1 baths. $245,000. 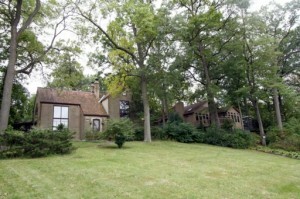 3244 Lakeview, Ann Arbor. 1225 sq. ft. +600 in finished walk-out, 3 bedrooms and 2.1 baths. $227,500. 3082 Lakeview, Ann Arbor. 1175 sq. ft. +587 in finished walk-out, 3 bedrooms and 2 baths. $219,000. 3090 Sunnywood, Ann Arbor. 1025 sq. ft. +875 in finished walk-out, 3 bedrooms and 2 baths. $195,700. 2983 Hilltop, Ann Arbor. 1604 square feet with 3 bedrooms and 2.1 baths. $184,000. 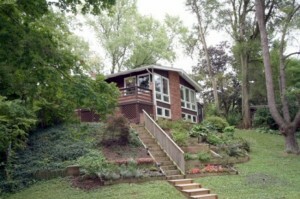 238 Highlake, Ann Arbor. 960 square feet with 3 bedrooms and 1 bath. Home values at Lakewood have risen since 2012 when the average sale price was $165,717 and the average price per square foot was $114. In 2013 the ASP rose 29% to $214,243 and the A$SF rose 54% to $175 – see the yearly real estate graphs here. To learn more about the Lakewood neighborhood, contact us at The Bouma Group at 734-761-3060 or email info@bouma.com. We’ve sold more Ann Arbor Homes than any other Realtor for the past 12 years and know the area better than anyone! 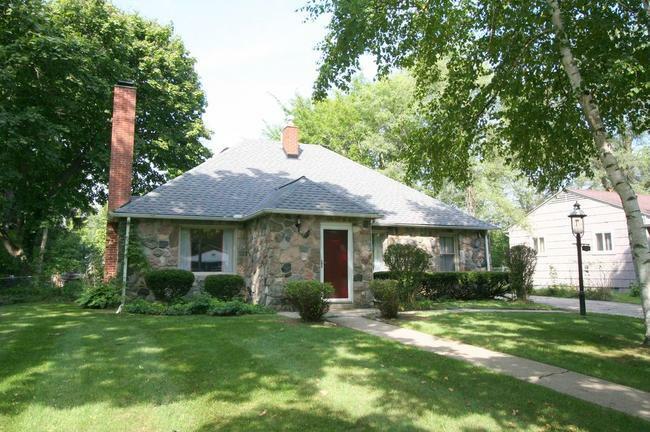 Lakewood Subdivision, Ann Arbor is a mature neighborhood of various styled homes in a beautiful, treed setting. There are currently 5 homes listed for sale and so far this year, 10 homes have sold and 2 have been rented. $149,900. 998 square feet with 3 bedrooms and 1 bath. $164,900. 1036 sf +400 in the finished lower level, 3 bedrooms and 1 bath. $179,900. 1368 square feet with 3 bedrooms and 1.1 baths. $219,900. 2017 square feet with 3 bedrooms and 1.1 baths. $249,900. 1670 sf +300 in finished lower level, 3 bedrooms and 2 baths. Lakewood Subdivision in Ann Arbor is located off of Jackson Road, west of Interstate 94. Centered around Lakewood Elementary School, the neighborhood is full of trees, and is primarily composed of colonials, small ranches, and custom-built tri-level homes. Lakewood is just minutes from downtown Ann Arbor, Westgate shopping center, Quality-16 movie theater, Liberty Athletic Club and many other shopping and dining opportunities. With such easy access to the freeway, and with so many convenient amenities, new residents are in for a delightful surprise. One of the more popular parks in Ann Arbor is Dolph Park. Dolph is bordered on the west and north by Wagner and Jackson Roads (two of Ann Arbor’s busiest). Parking is available in the main lot off Wagner Road. Despite being in the midst of city hubbub, the 57-acre Dolph Park has the only two naturally-formed lakes found in the City of Ann Arbor – First Sister and Second Sister lakes. The smaller of the two, Second Sister Lake, has a fishing pier, and spots from which to launch a canoe. There are benches throughout the trail system, and all trails are unpaved.